Premier Roulette is a very classy version of roulette. The game is a product of Microgaming. Games from the giant online casino software developer are well-known for their high quality and entertaining gameplay. Gamblers in South Africa can play and win real money on Premier Roulette at countless casinos. However, it is not all places that are ideal for real casino game players in Mzansi. Some of the casinos do not accept deposits in local currency. While others do not even have the exclusive game and are only after scamming gamblers. Premier roulette in South Africa is played in the same way whether it is played online or at land-based establishments. Although the game is easier to find online than at brick and mortar casinos. The gameplay is the same in both versions of the game. Premier roulette was created to be enjoyed in the traditional Monte Carlo way. This game has a gaming setup similar to that in European Roulette. There are 37 numbers to bet on. These range from 0-36. A variety of bets are available to players. The usual inside bets and the outside are available. Neighbour bets can also be played in the game. Payouts in the game are 35x for single numbers, 17x for a bet on two numbers and 2x for column bets. The game that is known as Premier roulette is a high-quality game. This is not your traditional casino game. There are several things that should quickly show you how different this game is. The first thing noticeable is the awesome 3D design utilized in the game. Graphics, animations and audio in the game are top tier. When you begin to play the game the other features become alive to enhance the ultra-smooth gameplay. The game allows larger bets. Bets placed on different numbers will be clearly shown in the Win Details feature. The feature shows the bets won and the amount paid out. 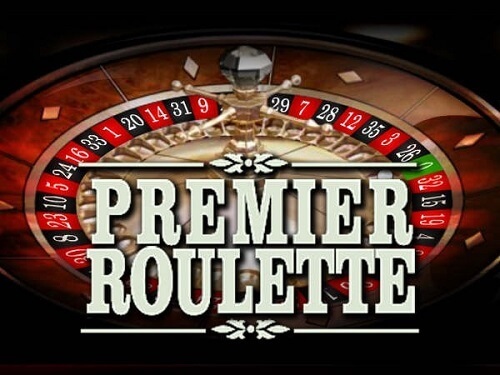 Premier Roulette is one of the most customisable games that you can ever play. Players can alter the colour of the numbers and the board style. The speed at which the game plays can also be changed from within the game. The extras that are available in this game are just fascinating. As you play more, the more you will experience features like game statistics and zoom functions. Learn how to play roulette online with Casino ZA.